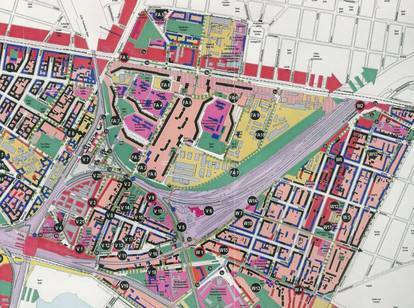 The "Case Study Berlin" documents an example of an integrated urban development process with focus on energetic measures. 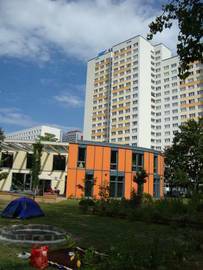 The case study area is composed of a large housing estate (Frankfurter Allee Süd) and a historic building area (Kaskelkiez). The study comprises a survey of the initial state in the early 1990ies and a documentation of the discussions and various planning steps until today. A detailed analysis on the function, contents and results of integrated urban development concepts will be provided. A critical evaluation will deepen the issue of energy efficiency as an integrated planning matter. For this purpose a balance of the energy consumption between 1991 and today will be calculated. 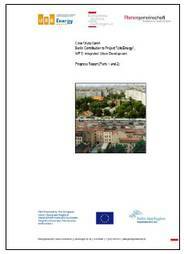 The first results regarding energy efficiency implications of integrated urban development are available here.